Their imprisonment motivated by counter-terrorism is only "a pretext". Chinese legislation also criticized for being too vague about "terrorism", "separatism" and extremism ". Prisons and psychiatric hospitals contain one million Uighur prisoners. Many of them die due to their conditions and torture. Sinicization and suspicion of all religions. 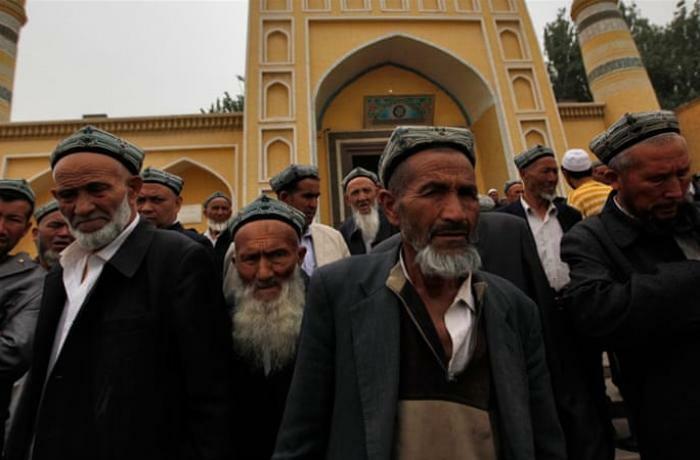 New York (AsiaNews) - The UN claims to be "uneasy" about the reports received on the mass detainees of Uighurs in Xinjiang and calls for their release. The international organism believes their imprisonment as part of counter-terrorism operations is only "a pretext". Earlier this month, members of the UN Committee for the Elimination of Racial Discrimination received various testimonies showing that Beijing "transformed the autonomous region of the Uighurs into something like a mass detention camp". The Committee released its comments yesterday, criticizing "the broad definition of terrorism and vague references to extremism and unclear definition of separatism in Chinese legislation". For decades, the ethnic population of Xinjiang, the Turkish speaking Muslim Uighur, have been subjected to a forced military and administrative colonization. Their social and religious repression is motivated by Beijing with the fight against "terrorism" and "separatism". In Xinjiang there are a few groups of separatists, but the majority of the population only want more autonomy. 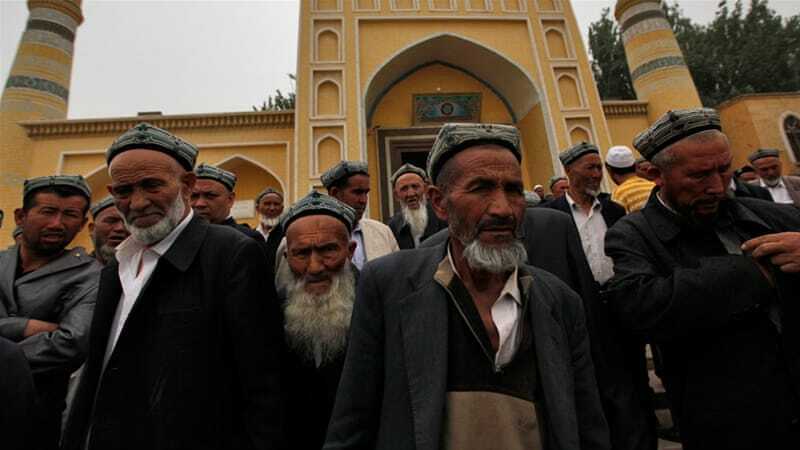 In response, Beijing's policy towards Uighurs has become even harsher over the years with checks, DNA registration, seized passports, bans on young people attending mosques or following Islamic fasts. Several testimonies have revealed the existence of prisons where tens of thousands of Uighurs are piled up. Due to overpopulation and torture, deaths are also reported. According to associations of Uighurs abroad, since April 2017, about a million people are detained for "religious extremism". For its part, Beijing denies the UN's accusations, but admits that "those deceived by religious extremism... shall be assisted by resettlement and re-education". The Chinese government suspects every religion as capable of terrorism, separatism and extremism, as seen in the new regulations launched last February. Regarding Muslims, Beijing fears that the Chinese communities will be influenced by the Islamic extremism of Saudi, Pakistani and Afghan preachers. In the past month, Beijing has also provoked tensions with the quiet Muslim community Hui, in Ningxia, claiming to "sinicize" Islamic architecture, eliminating minarets and domes from the Great Mosque of Weizhou.